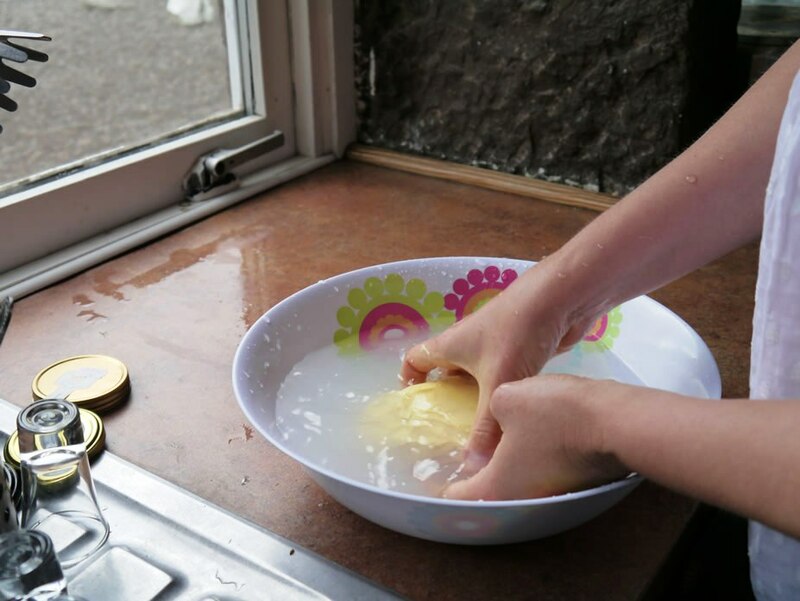 In which world does frozen lasagne make sense?! 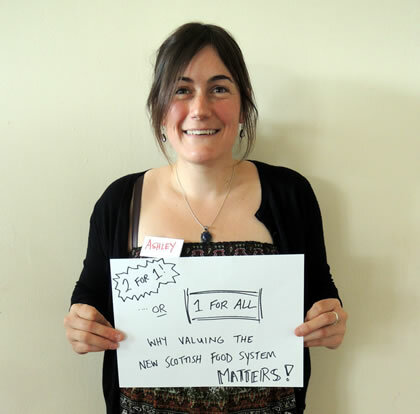 What are we for – what would a better food system look like? 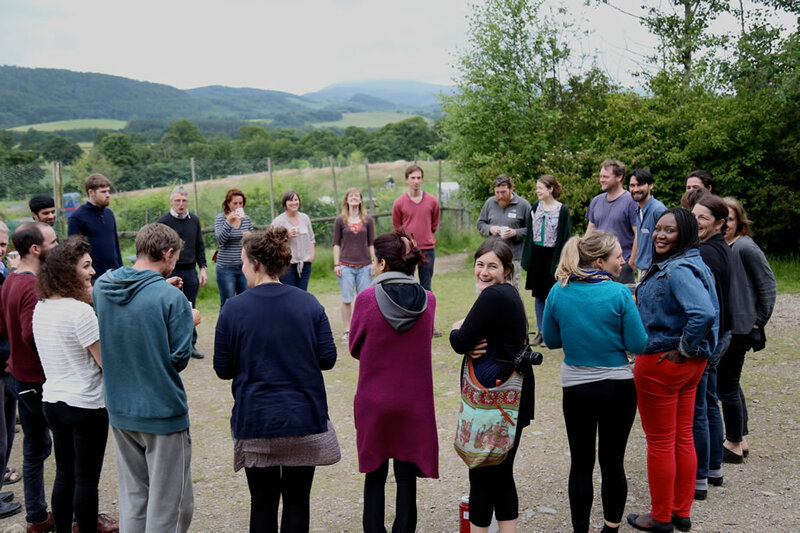 How can we, individually and collectively, help transform the food system in Scotland and beyond? 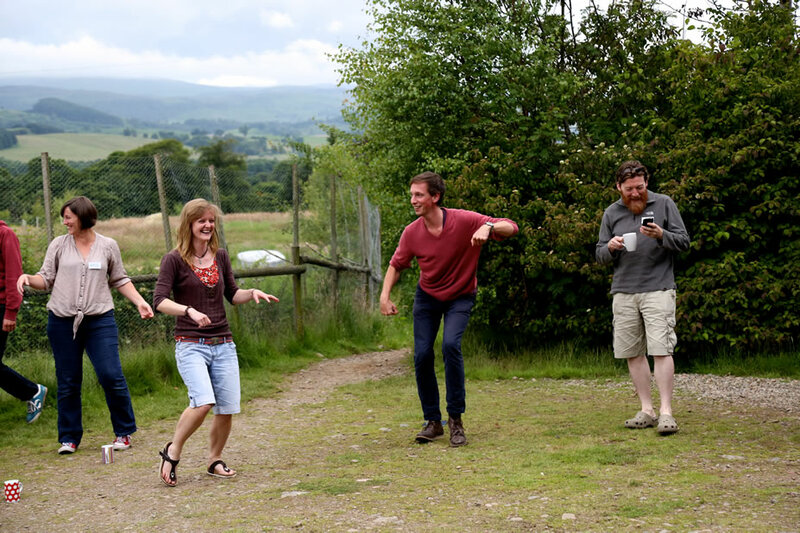 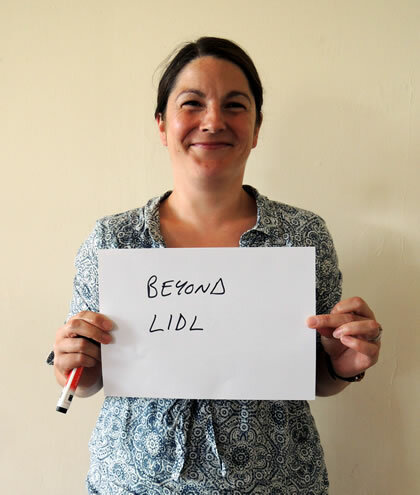 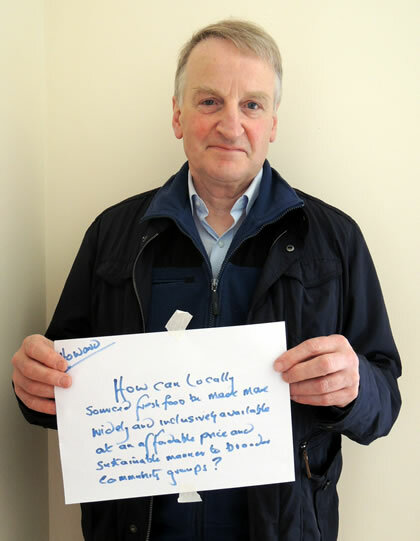 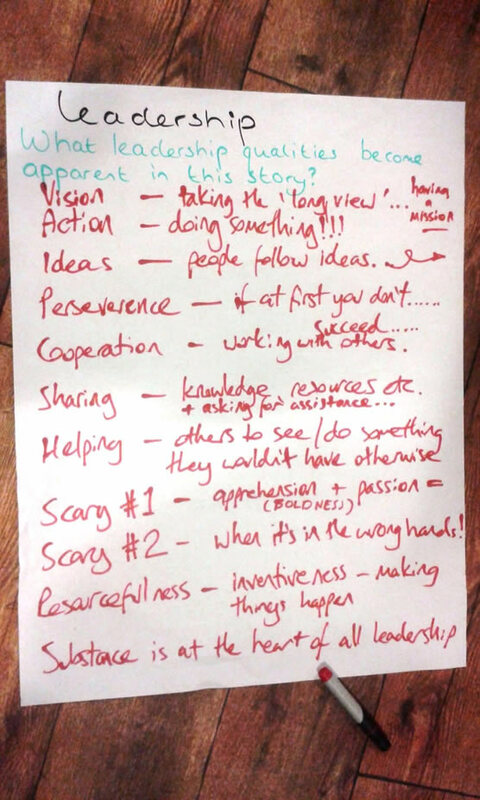 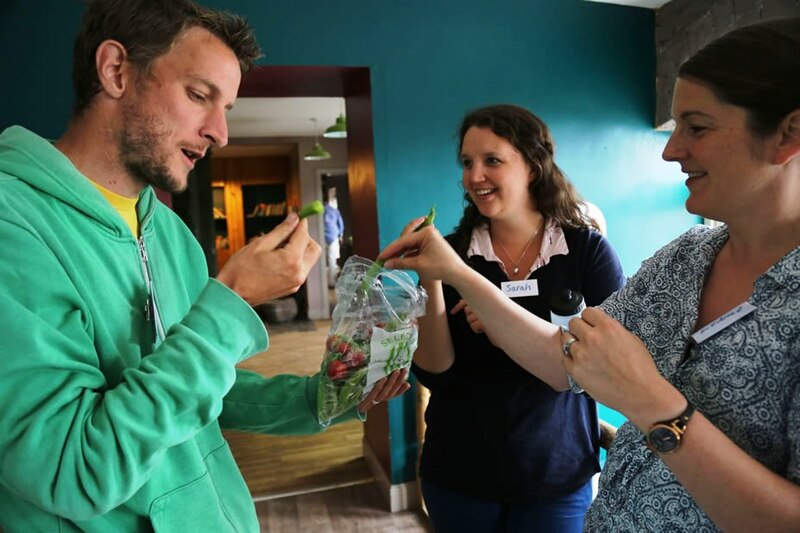 These were the kinds of questions 26 food leaders from across Scotland delved into during Nourish’s first Food Leadership Programme, over the course of five jam-packed days in July at Comrie Croft, Perthshire. 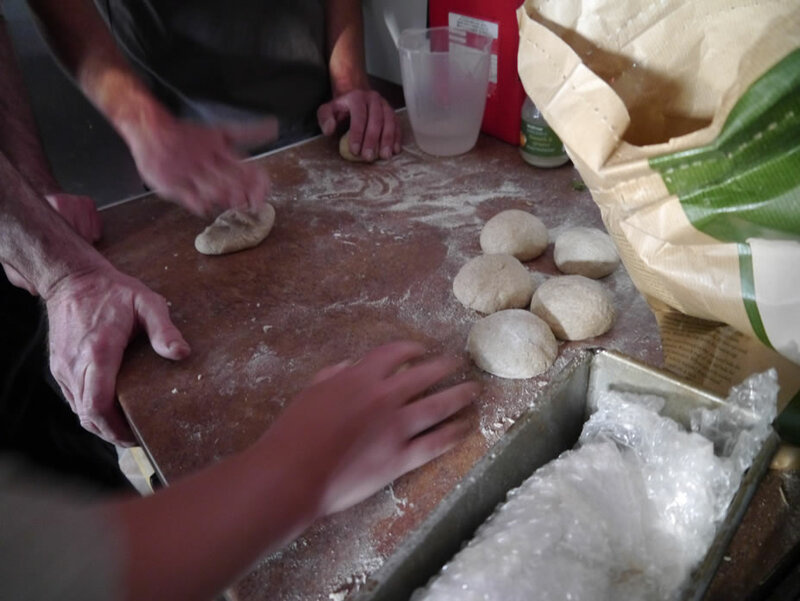 Producers, teachers, foragers, campaigners, bakers, community educators, nutritionists, retailers, chefs and many others had applied to take part. 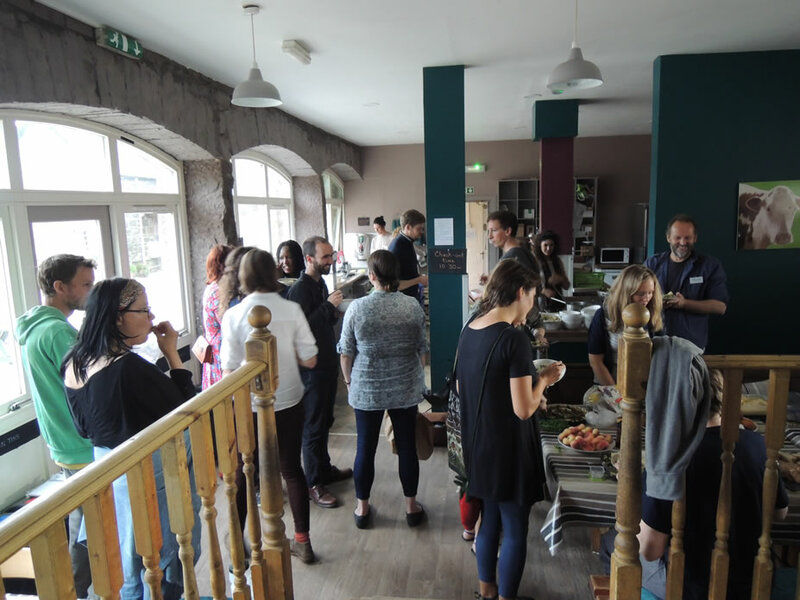 A huge diversity of perspectives and experiences in one room, but with a shared wish to use food as a force for positive social change in Scotland. 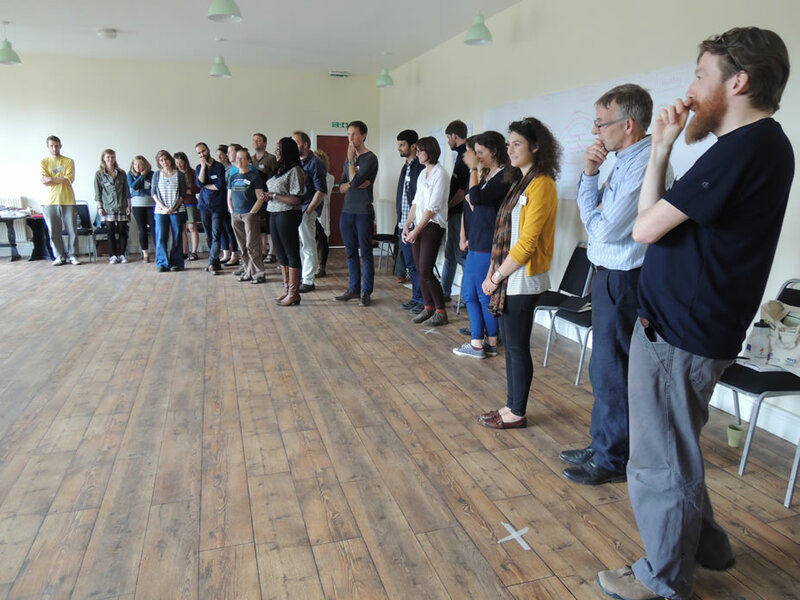 On the last day, participants presented their learning to a wider audience before saying goodbye – with a strong sense that this was only the beginning. 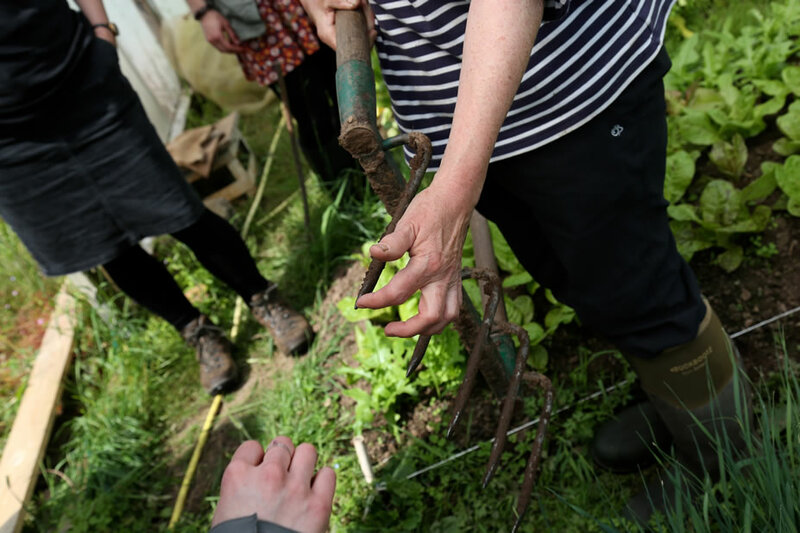 If you want to be kept updated on projects and events spinning out of this new network and/or on future Nourish programmes, please sign up here. 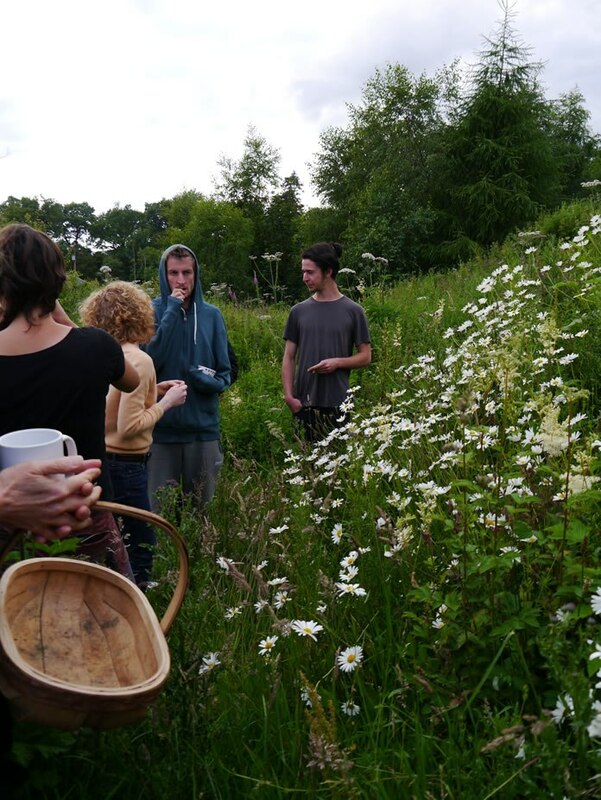 If you have any questions about the programme, please e-mail Olga Bloemen at olga@nourishscotland.org.uk or call the Nourish office at 0131 226 1497. 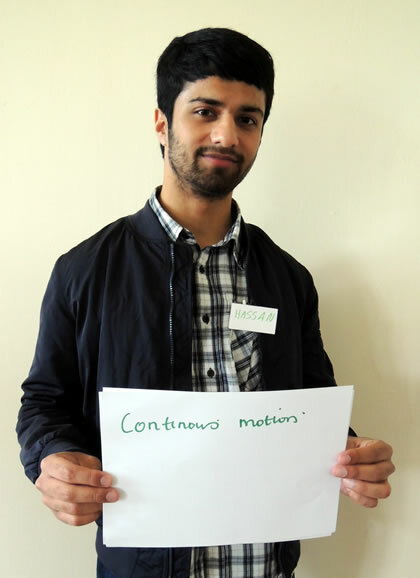 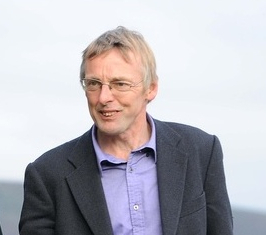 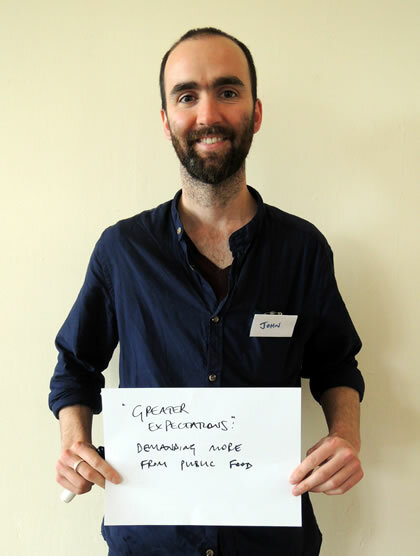 Pete has a background in community development and social policy. 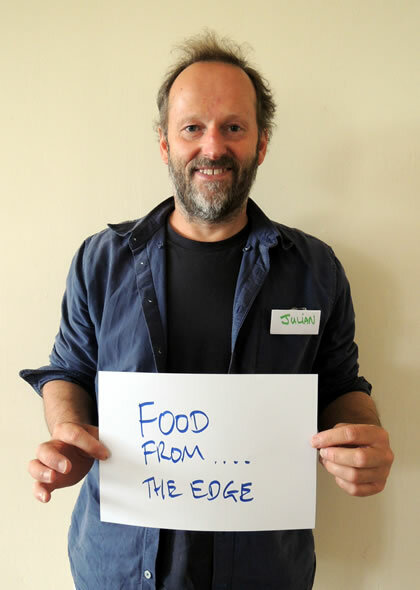 As executive director of Nourish, Pete is responsible with the board and staff team for focusing Nourish’s work where it can be most effective. 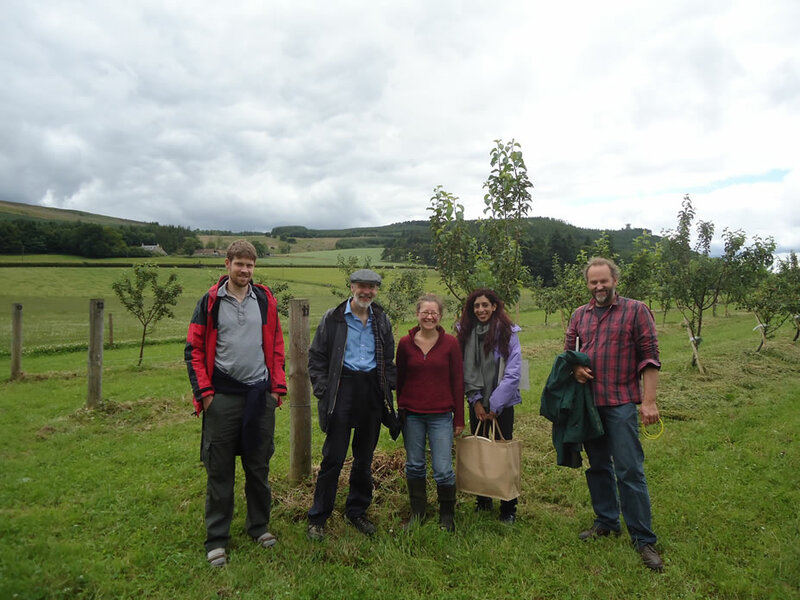 As well as working at Nourish, Pete runs Whitmuir Organics with his partner Heather Anderson. 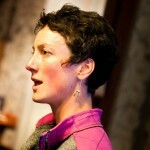 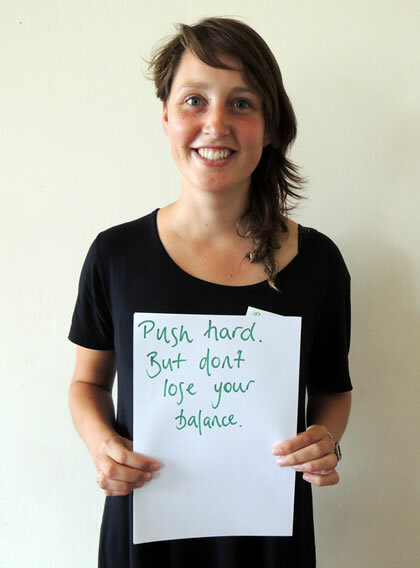 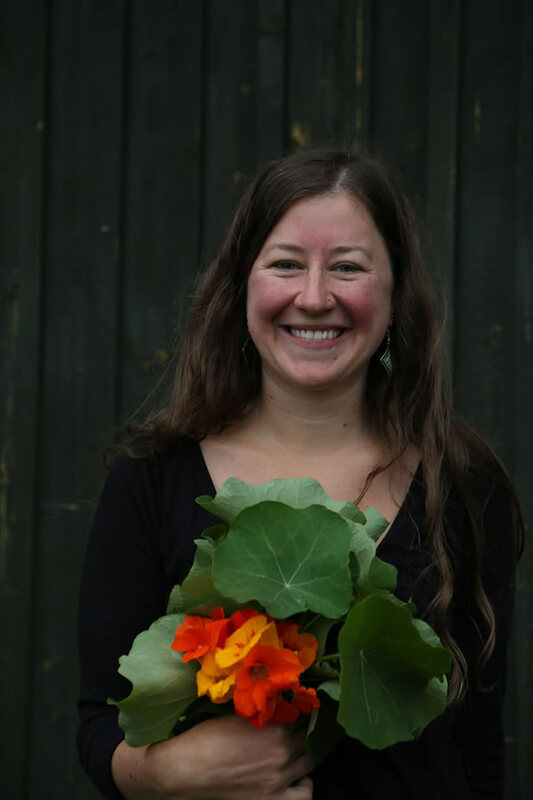 Olga Bloemen found her way into Nourish with a passion to explore both food and education as vehicles for social change. 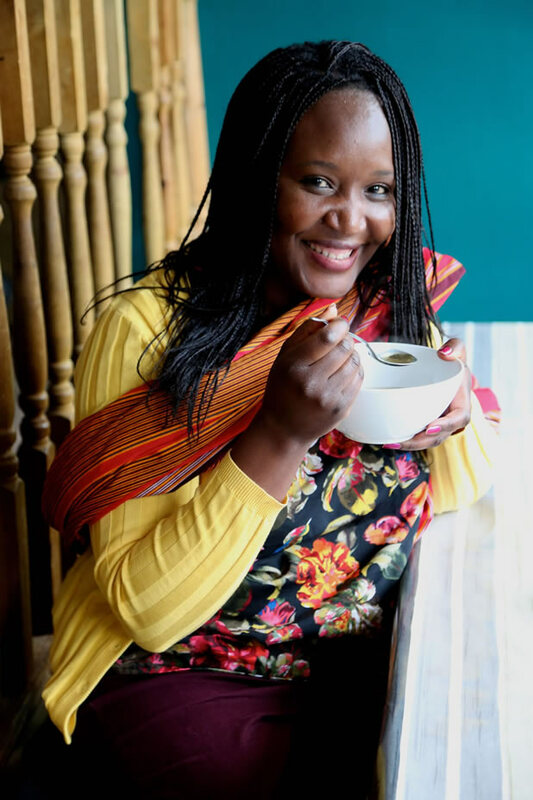 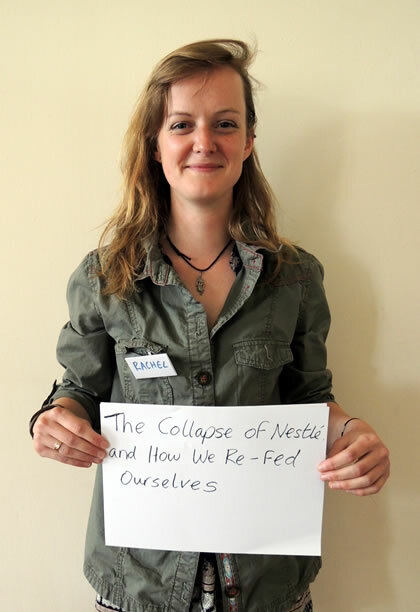 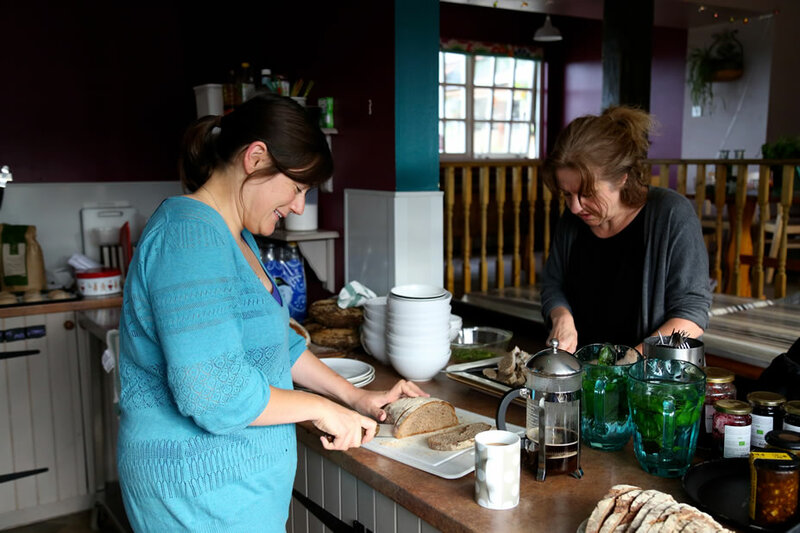 In January, she started as Nourish’s interim business manager and alongside of this worked to get this first Food Leadership Programme off the ground. 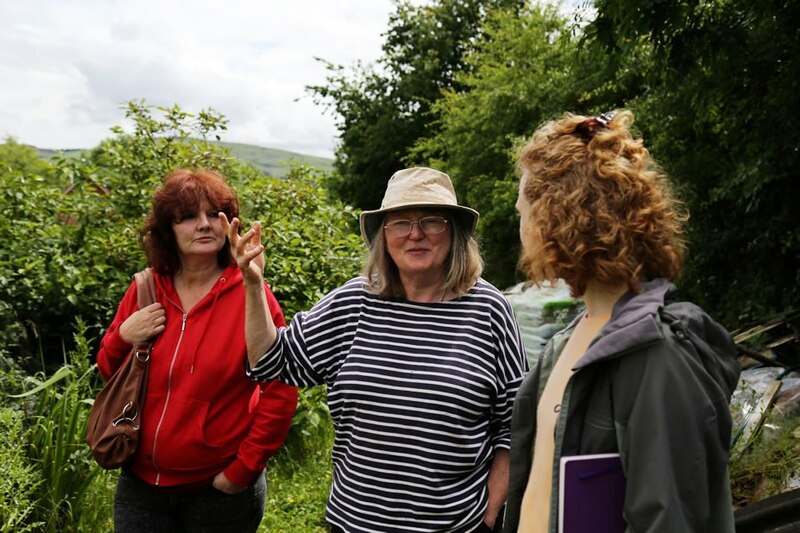 Motivated by inequalities on the global stage, Clare trained as a cell biologist and carried out research on Malaria for a number of years. 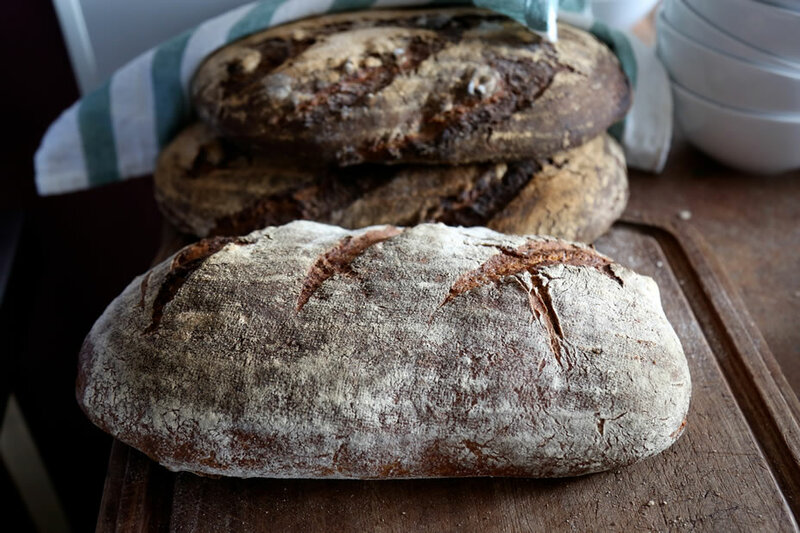 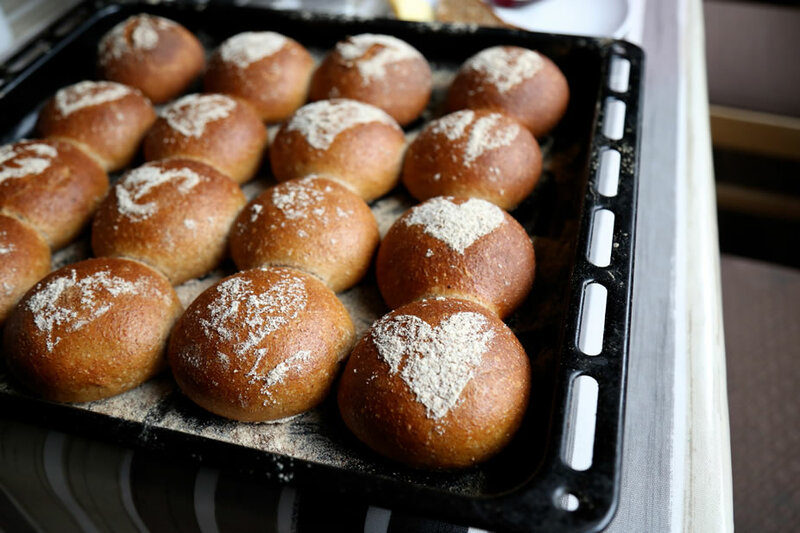 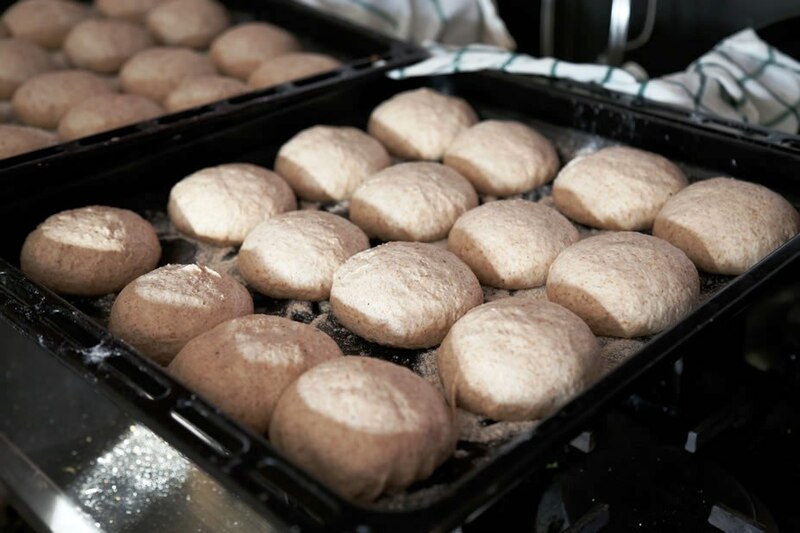 A love of good food and of working at the roots of things turned this same motivation to focus her attention on food in Scotland, first by working as a baker of Real Bread, then as Business Manager, helping to set Nourish up as a staffed organisation. 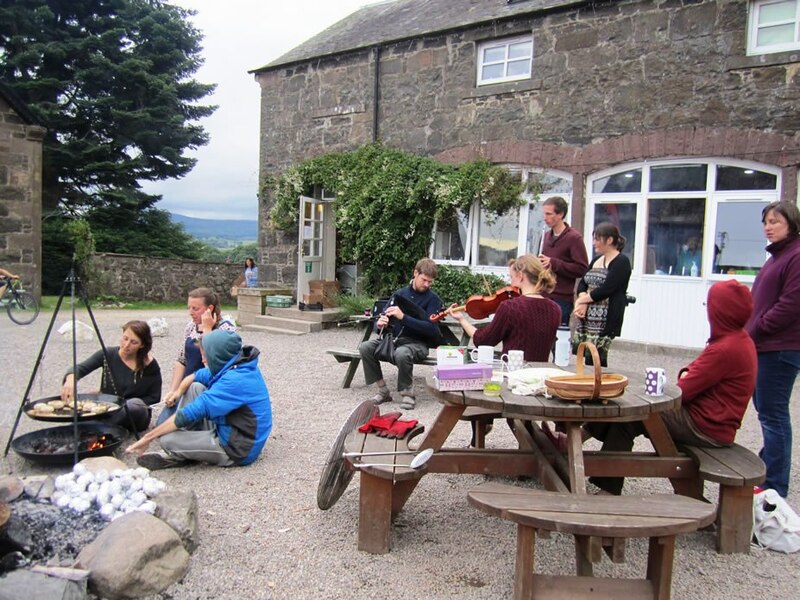 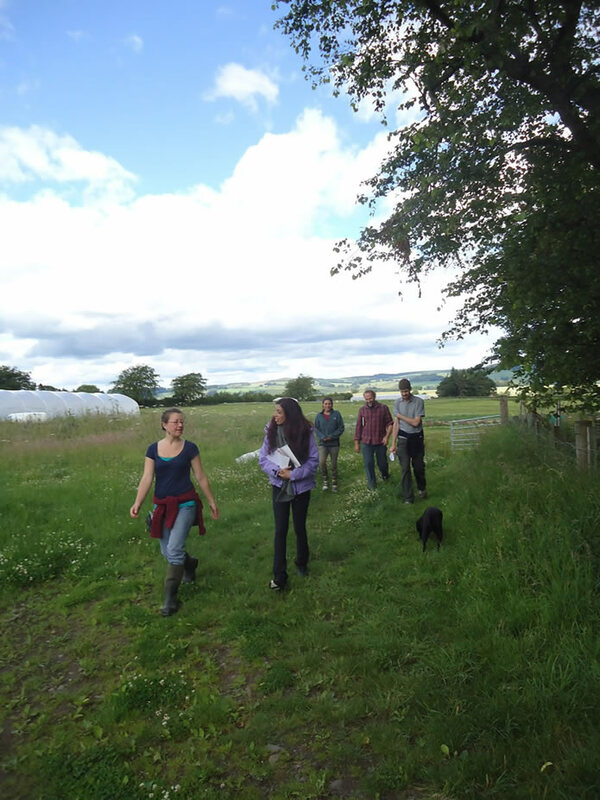 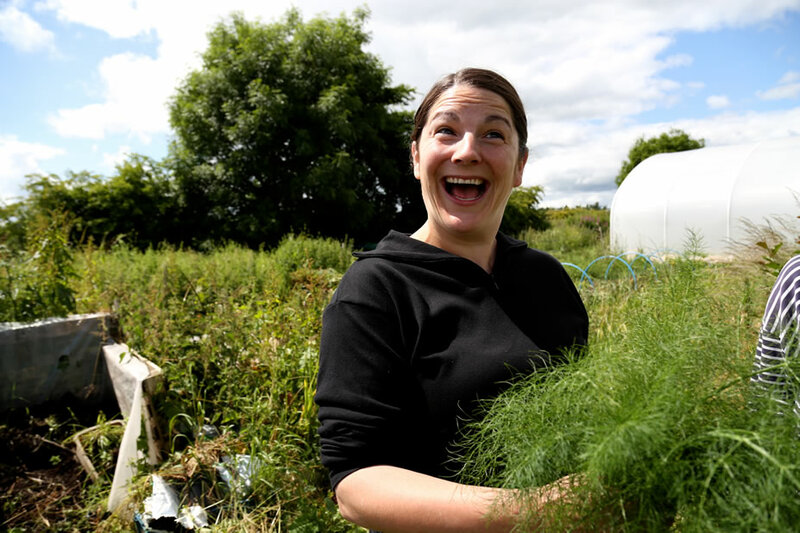 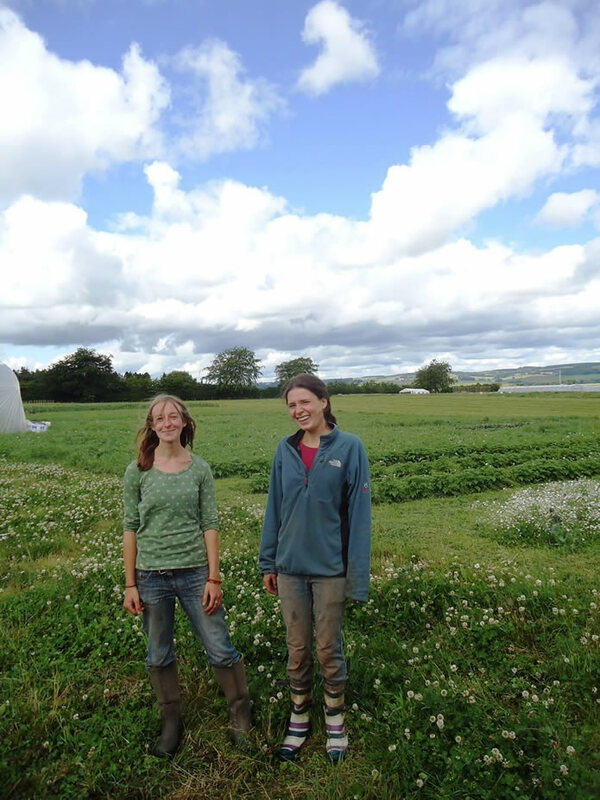 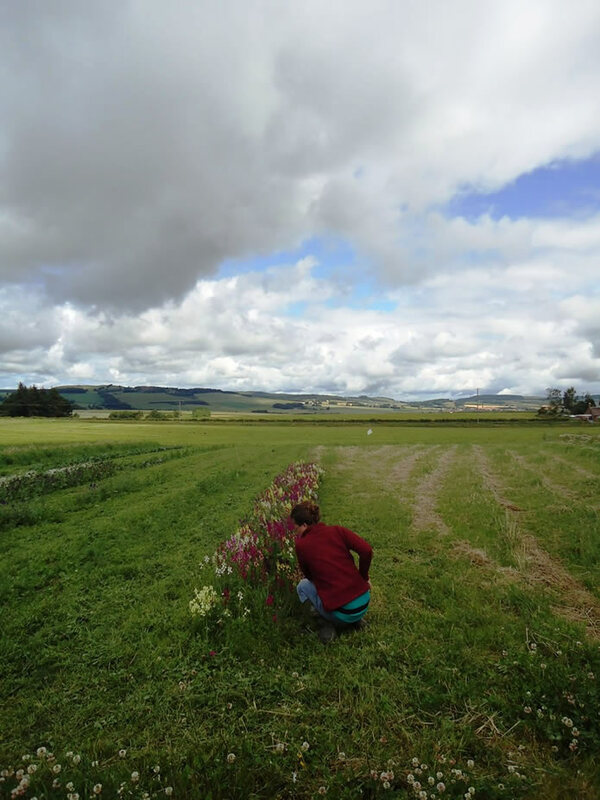 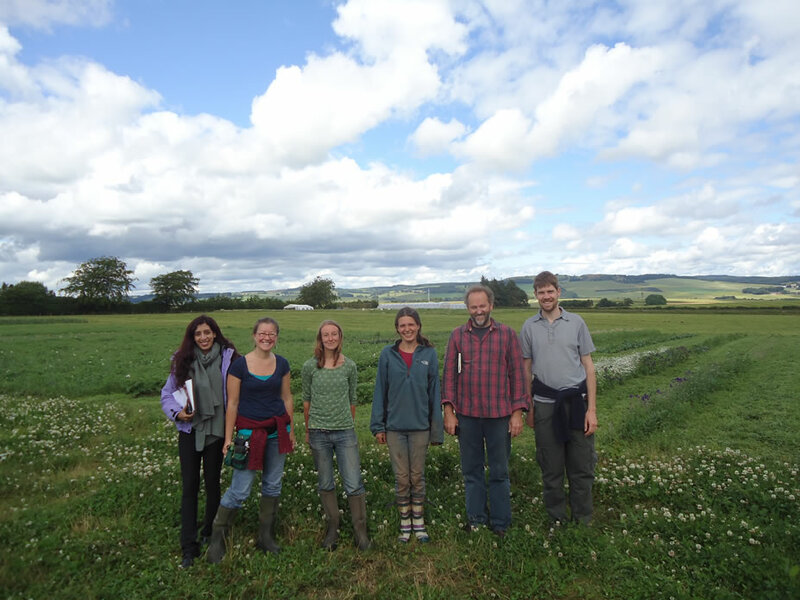 Clare left the Nourish office to develop an organic smallholding in Moray, and to support the development of future learning and training programmes at Nourish. 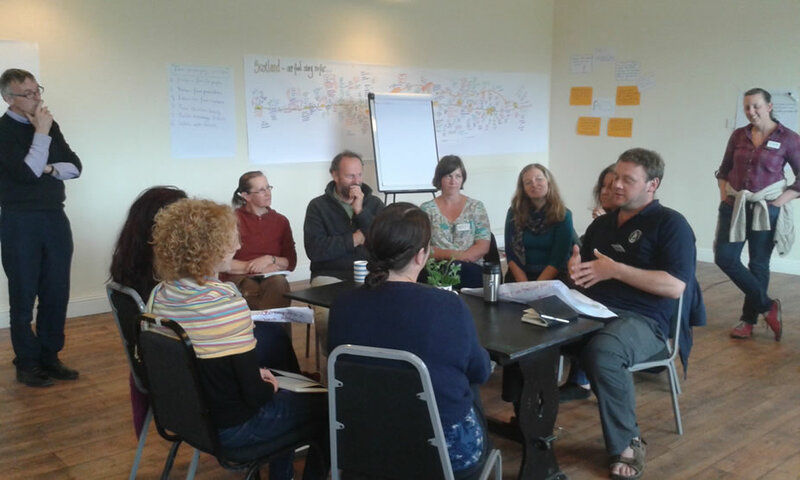 Roland is a facilitator whose work often links social and ecological issues to address quality of life. 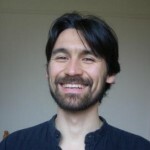 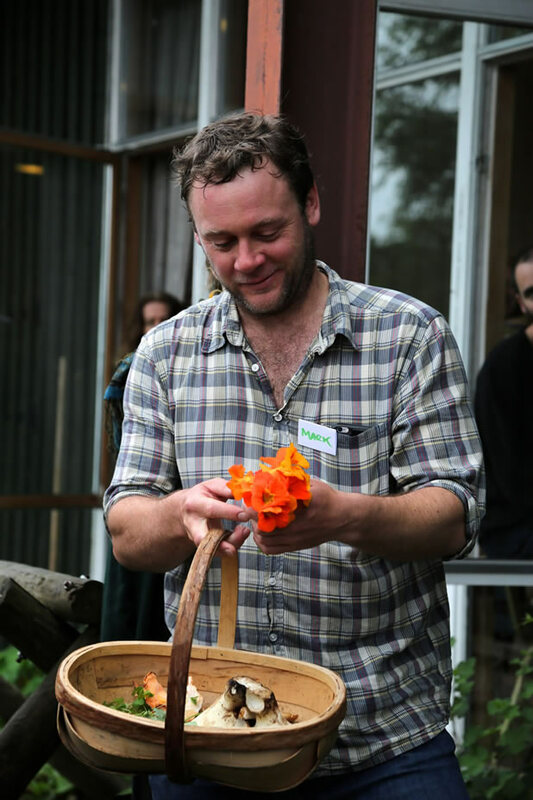 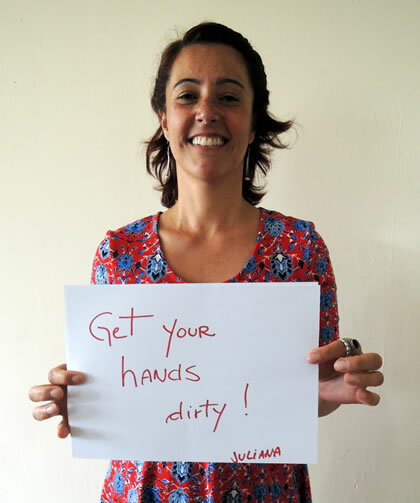 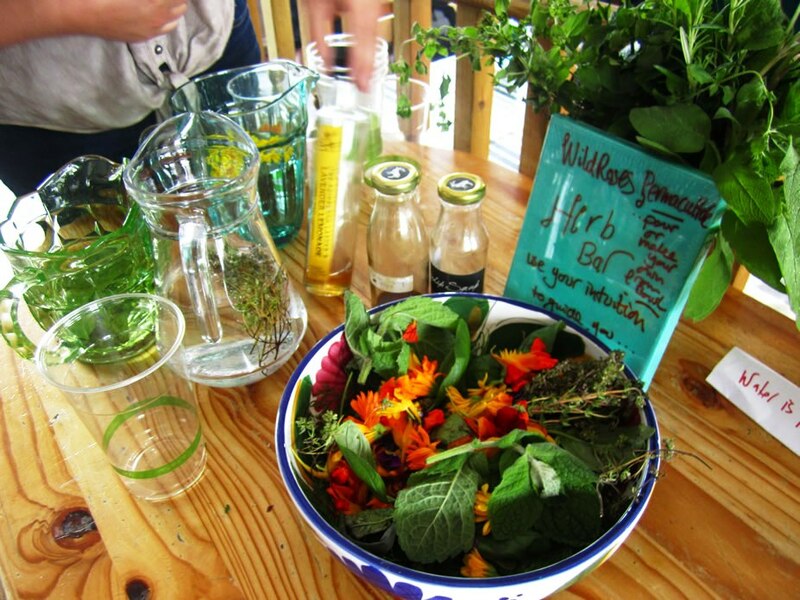 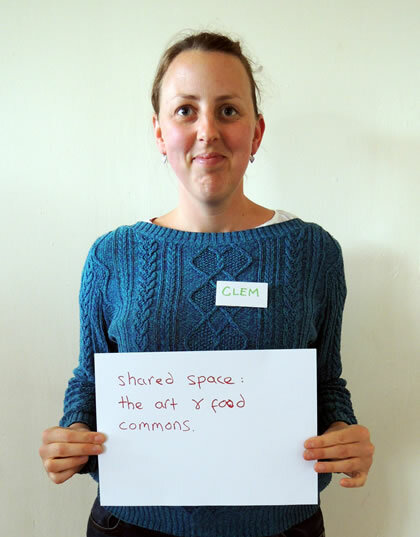 He works with communities and NGOs to implement inclusive and participatory practises in the UK and abroad. 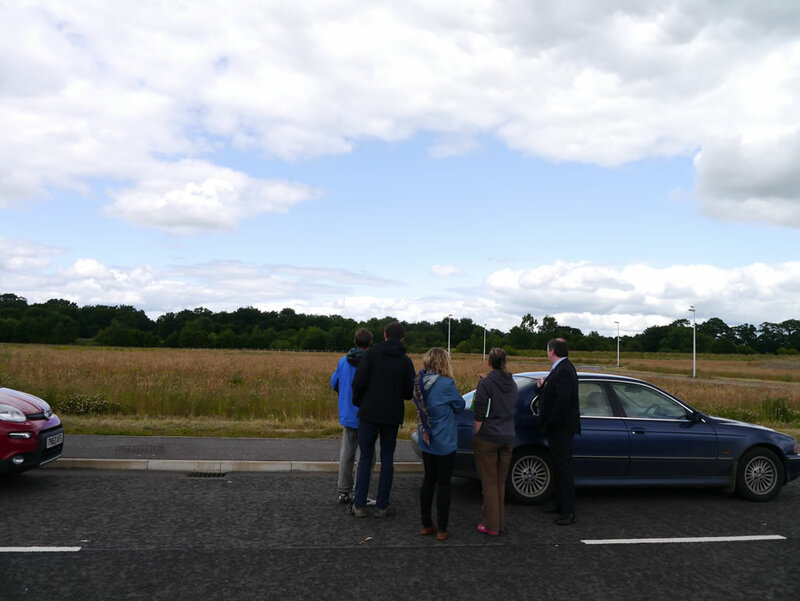 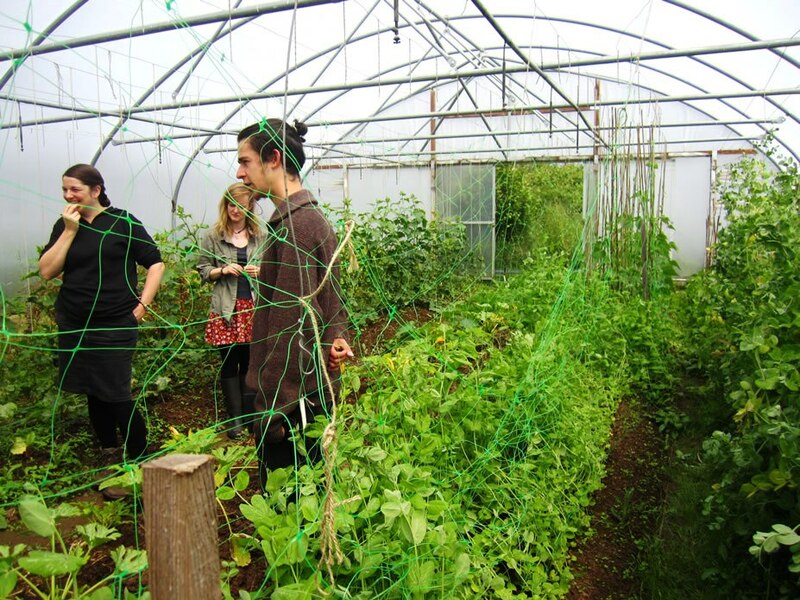 He is currently working with the North Glasgow Community Food Initiative coordinating a community-led land regeneration project in a area with low social, economic and health indicators. 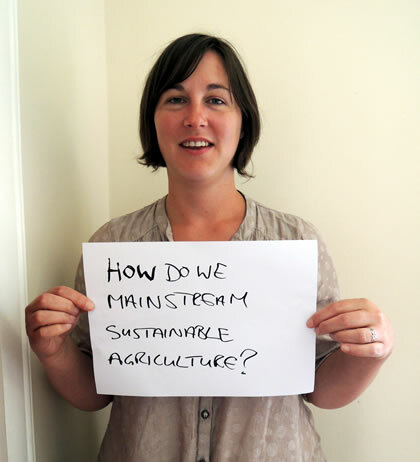 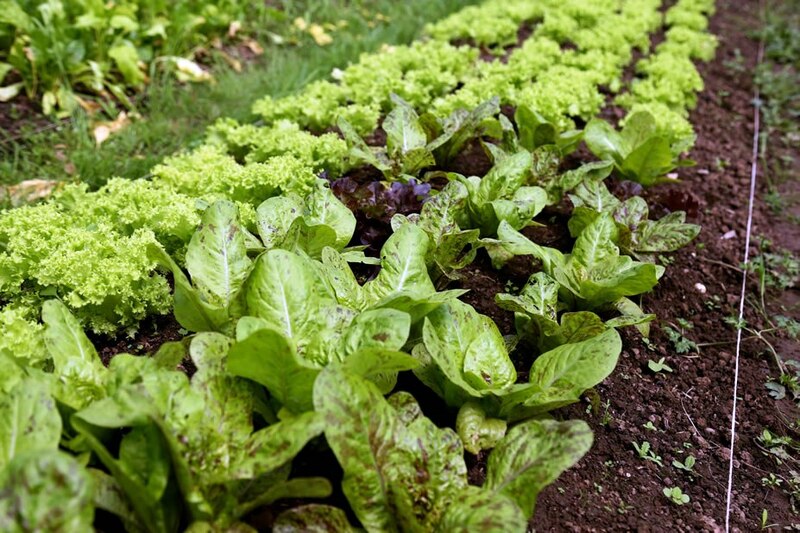 My biggest question about our food system: How do we mainstream sustainable agriculture? 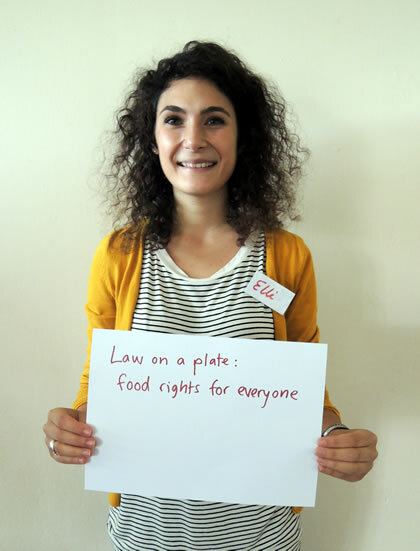 What would a ‘right to food’ look like? 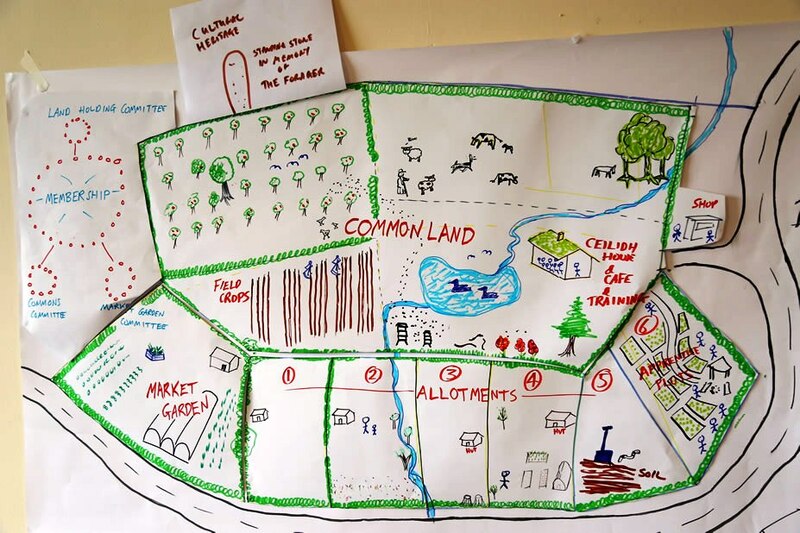 How can we use peri-urban areas to upscale local food system options linking communities to land, livelihoods and stewards? 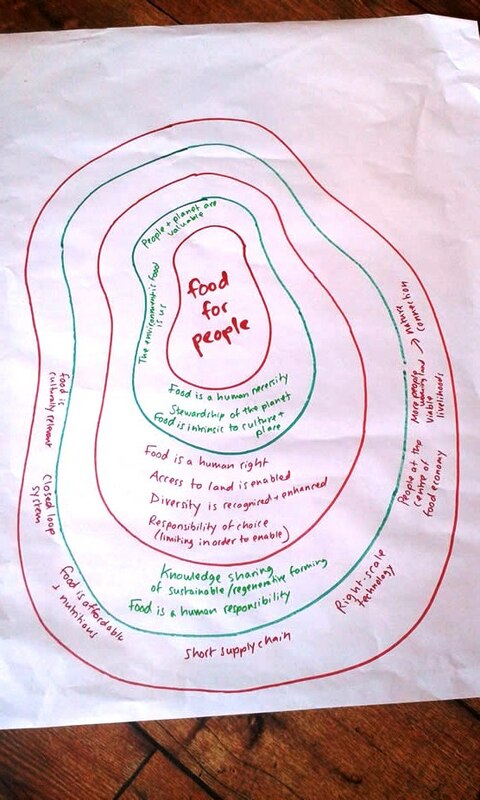 What is necessary for people and communities to take more collective control of food production and distribution? 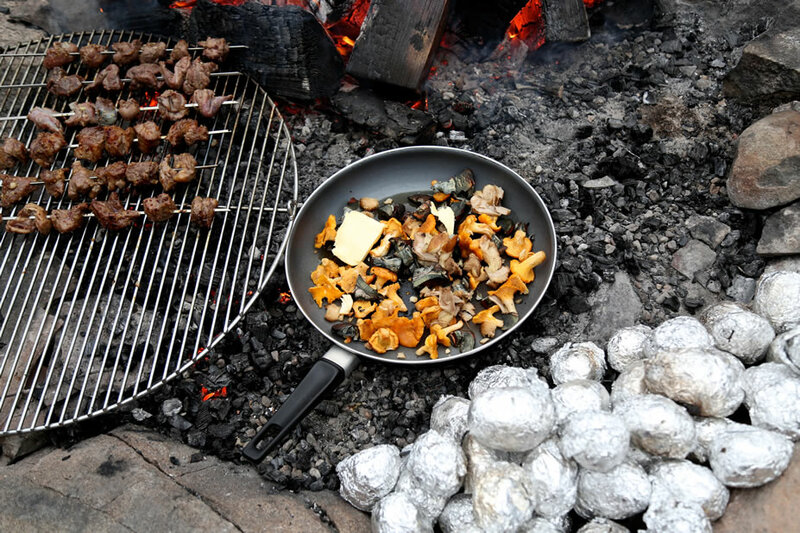 What informs our aesthetics around food? 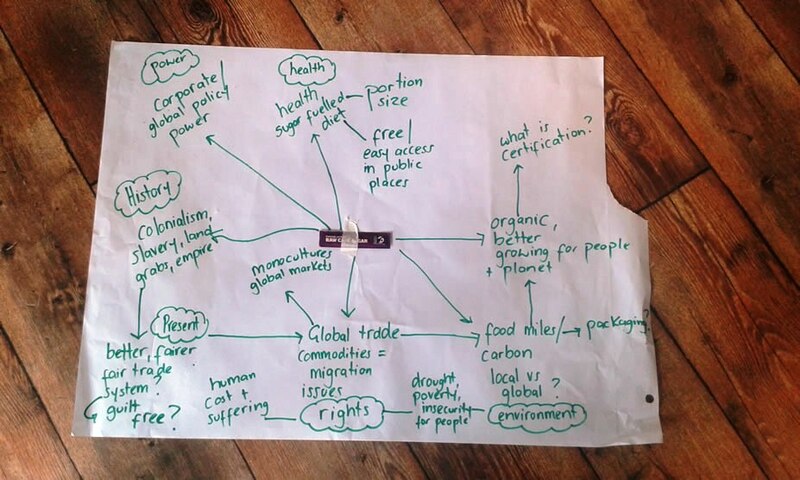 What is the social, moral, economic and environmental impact of this? 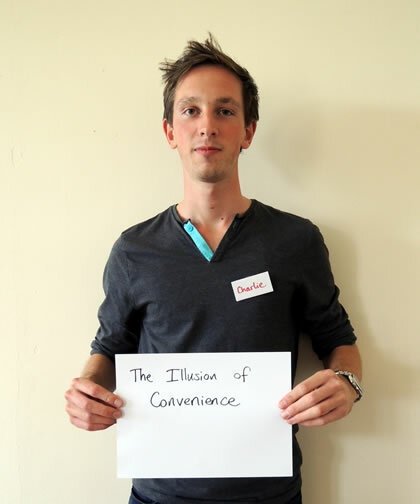 How can we break the vicious circle of poverty leading to bad food choices and this perpetuating poverty more? 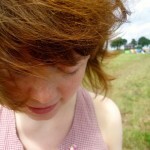 Is this by legislation? 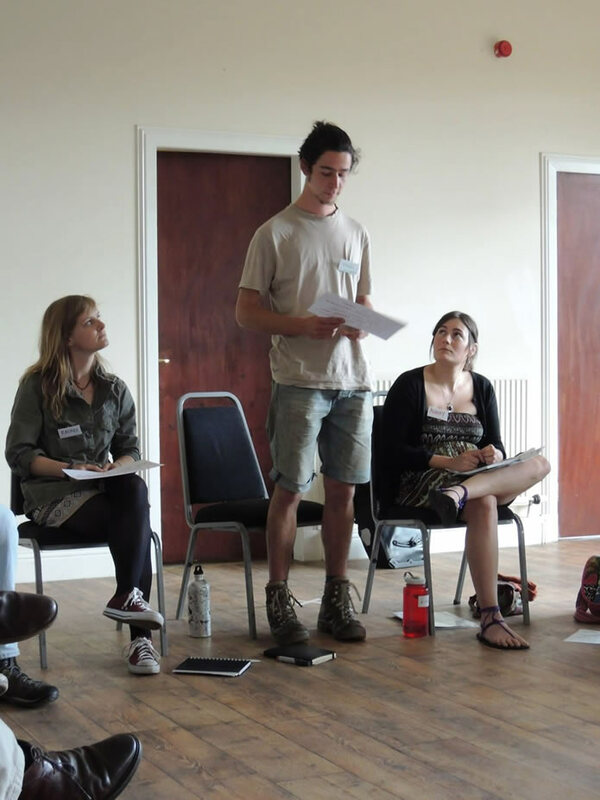 Is it the work of grass-roots initiatives? 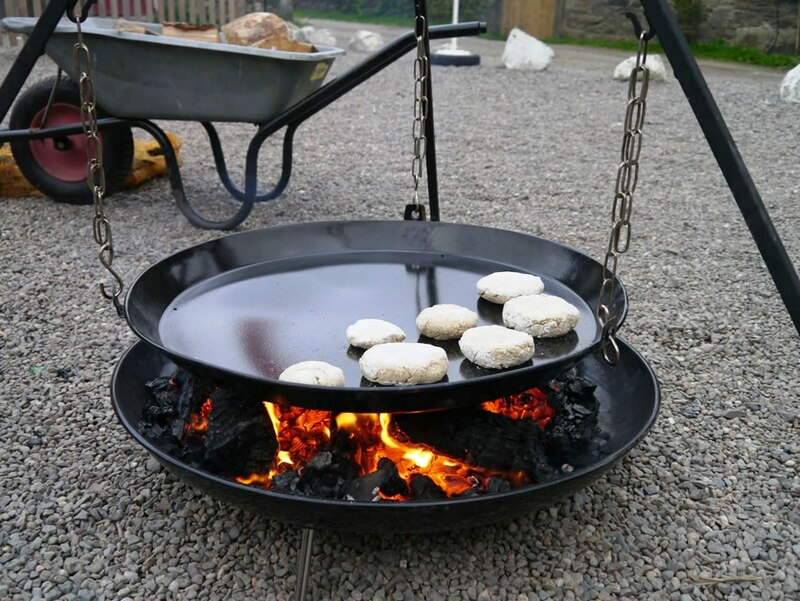 And is it possible to break this circle? 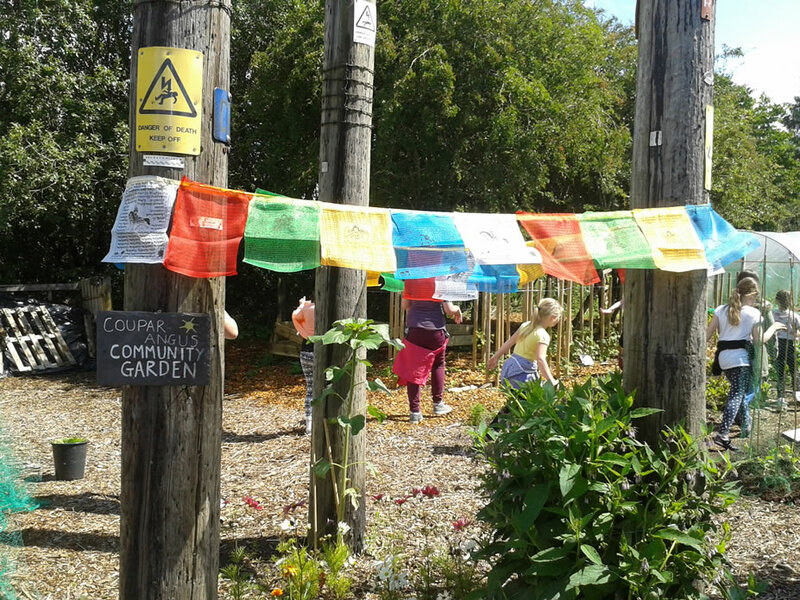 What is the very best use we could make of our urban greenspace land? 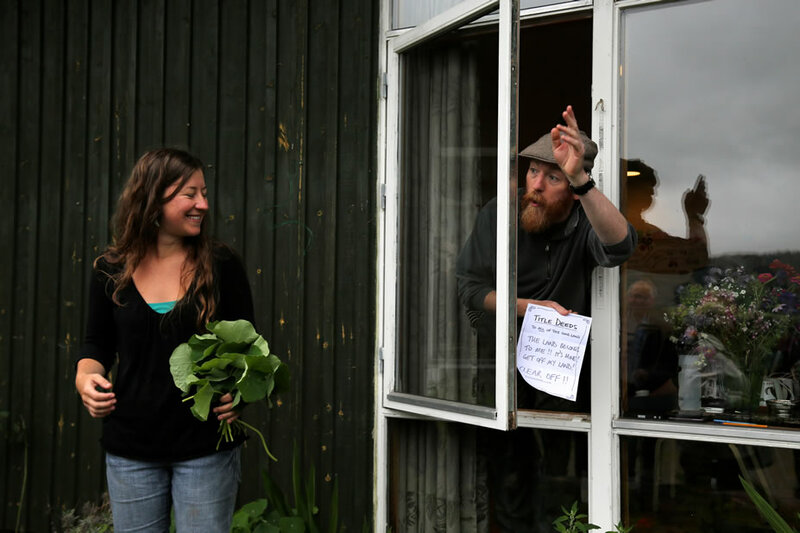 How would a large number of working class people become involved in new food systems? 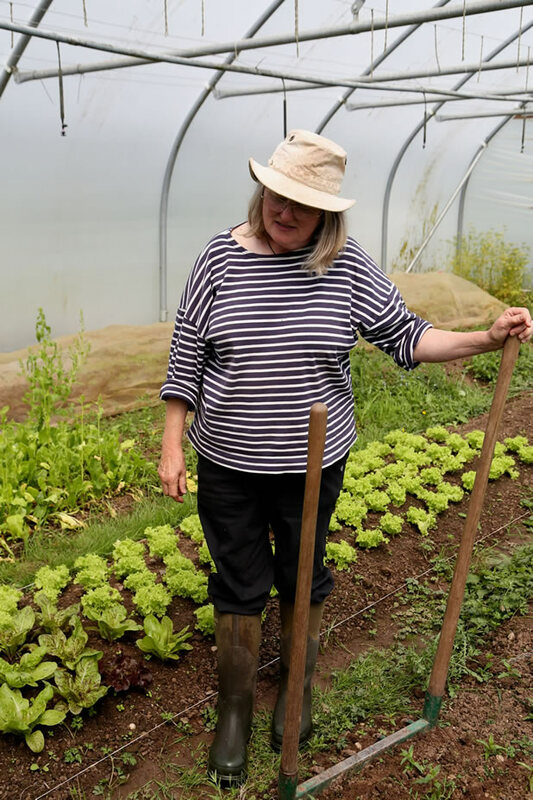 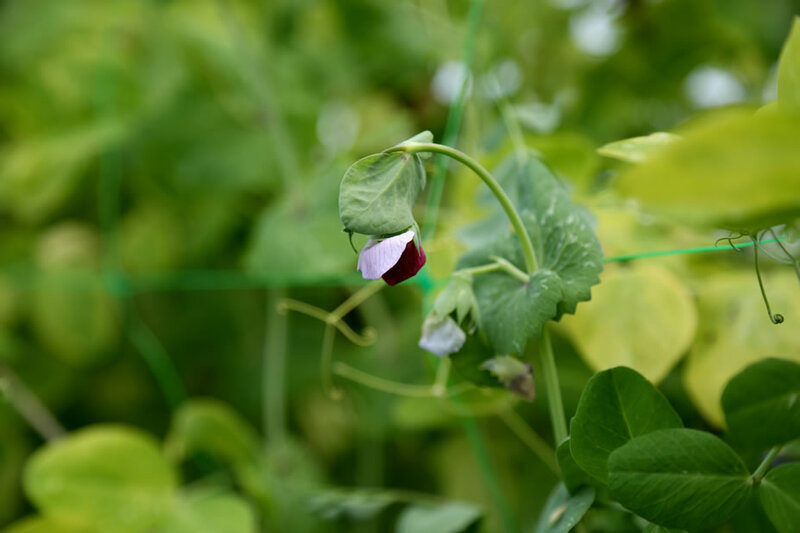 How can locally sourced fresh food be made more widely and inclusively available at an affordable price and sustainable manner to broader community groups? 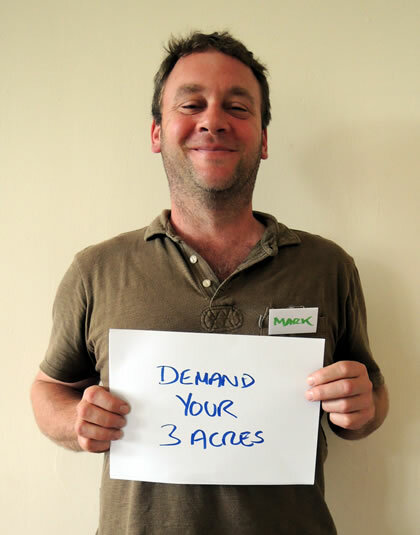 How can working the land become a desirable livelihood? 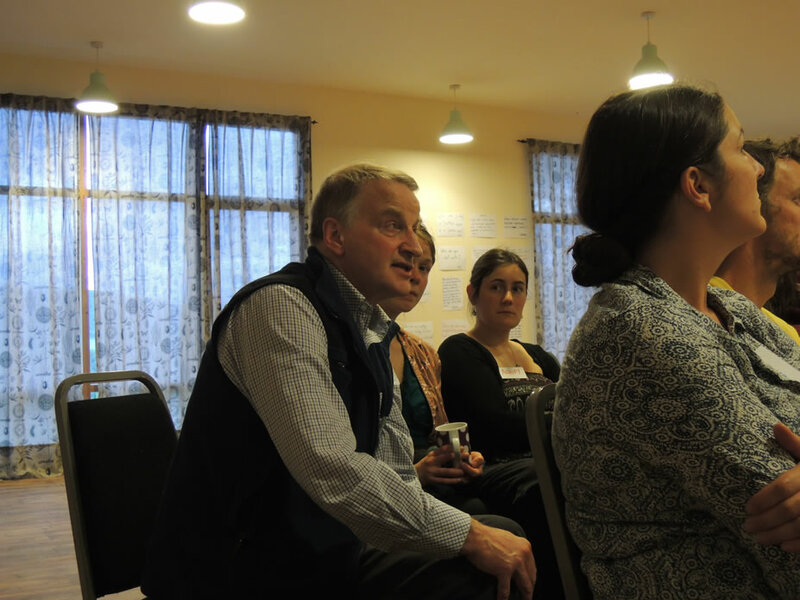 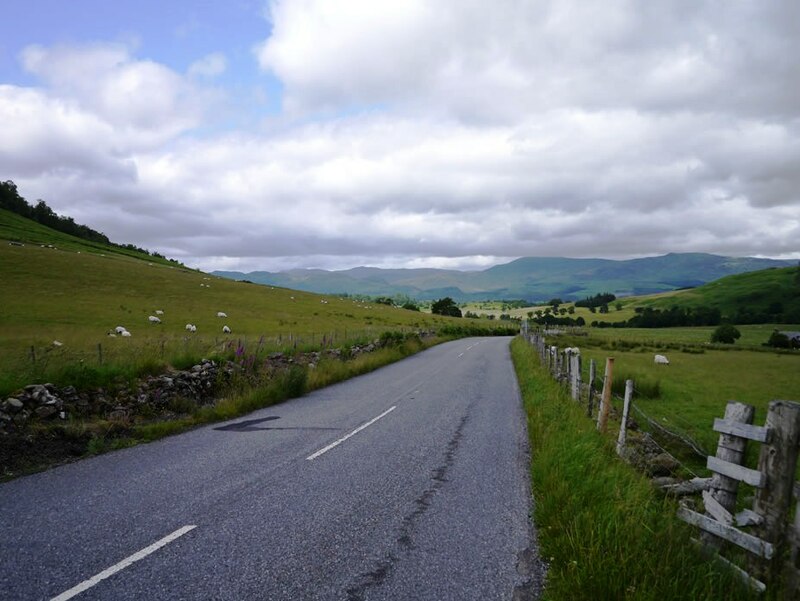 What role can crofting play in making Scotland’s food system more sustainable? 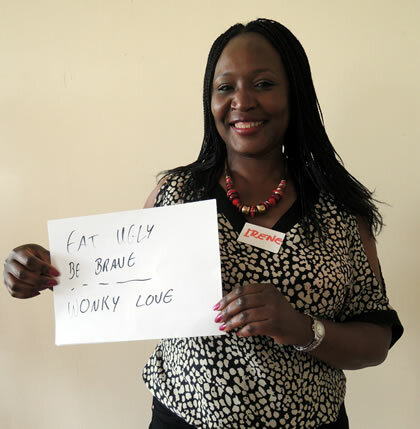 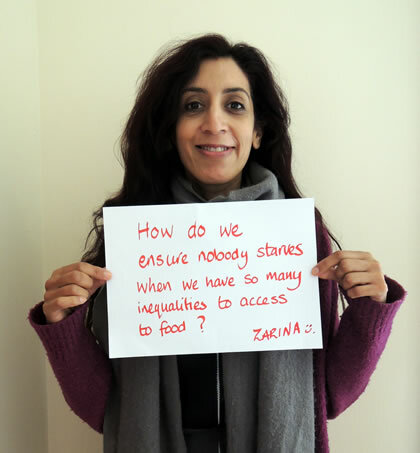 How do we ensure nobody starves when we have so many inequalities in accessing food? 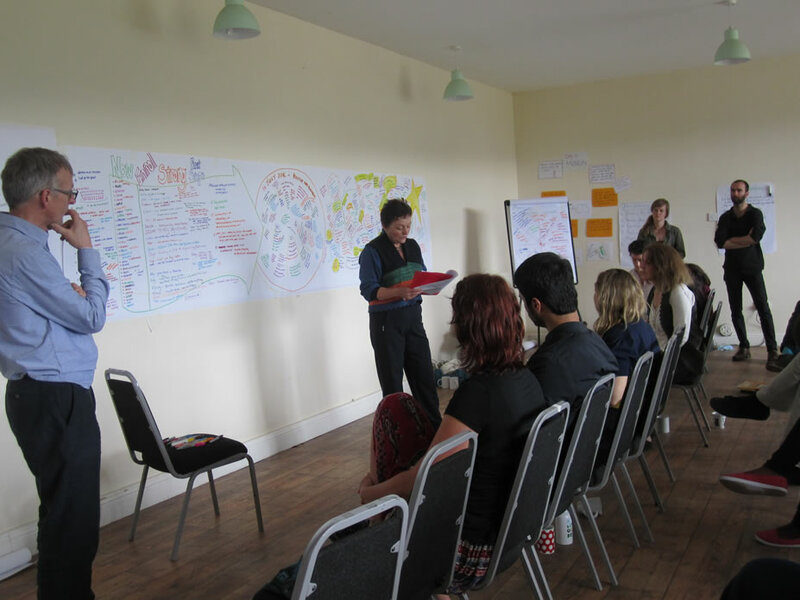 What is the most effective way of engaging and educating wider society in food issues to incite positive, systemic change – in light of financial pressures & the current economic system? 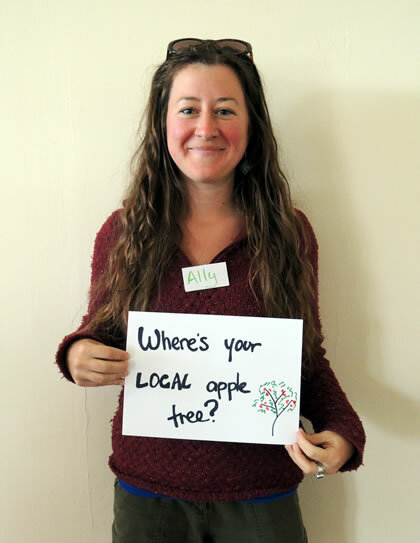 Where’s your local apple tree? 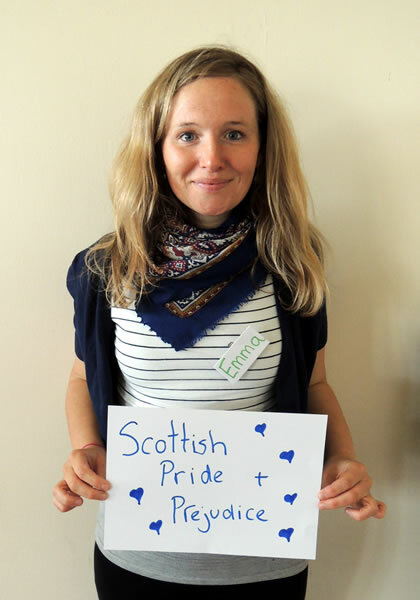 How could our current context become favourable to people making their choice freely rather than forcing us into an agenda? 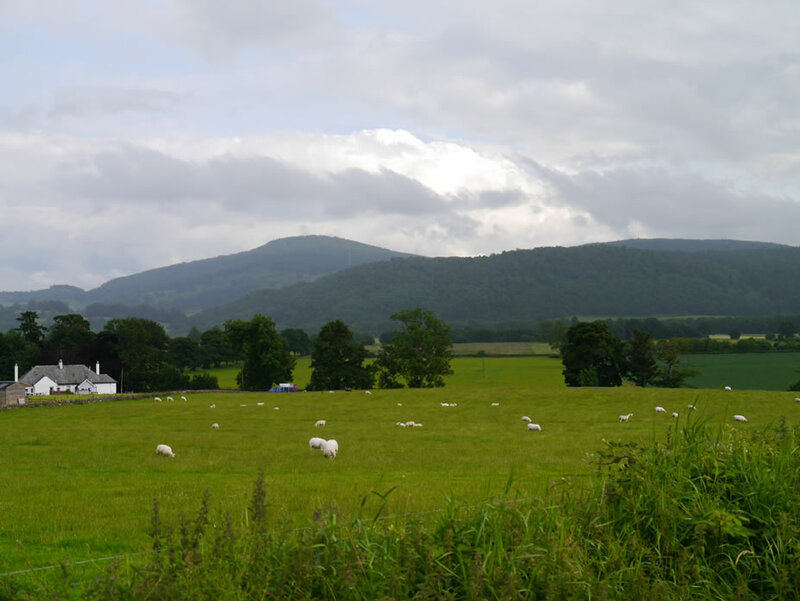 How might land reform improve Scotland’s diet? 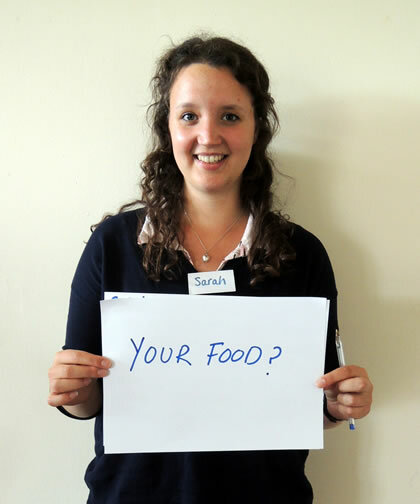 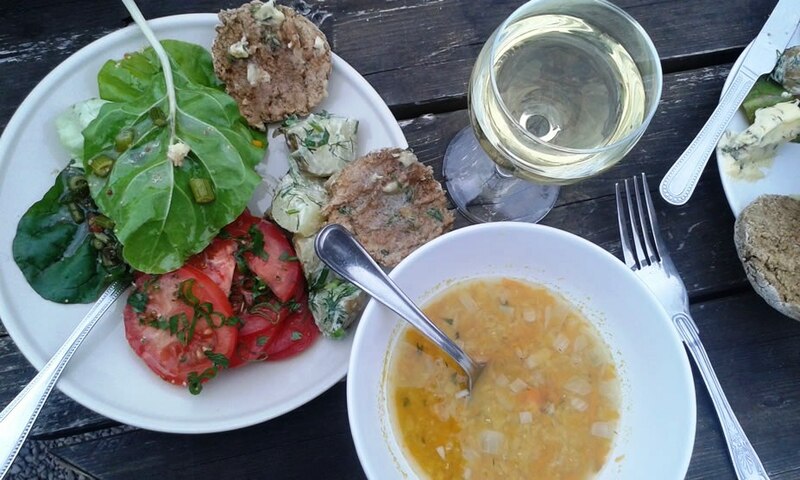 How can I best assist sustainable development (which includes sustainable food) wherever and however I am? 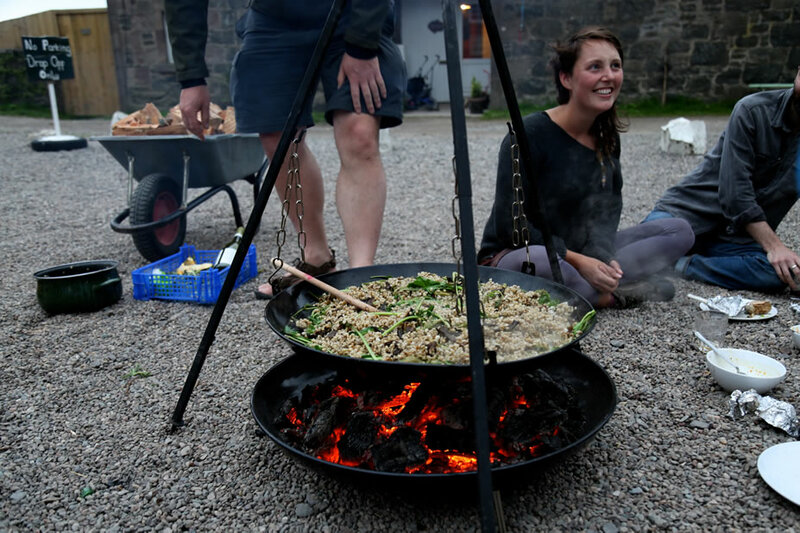 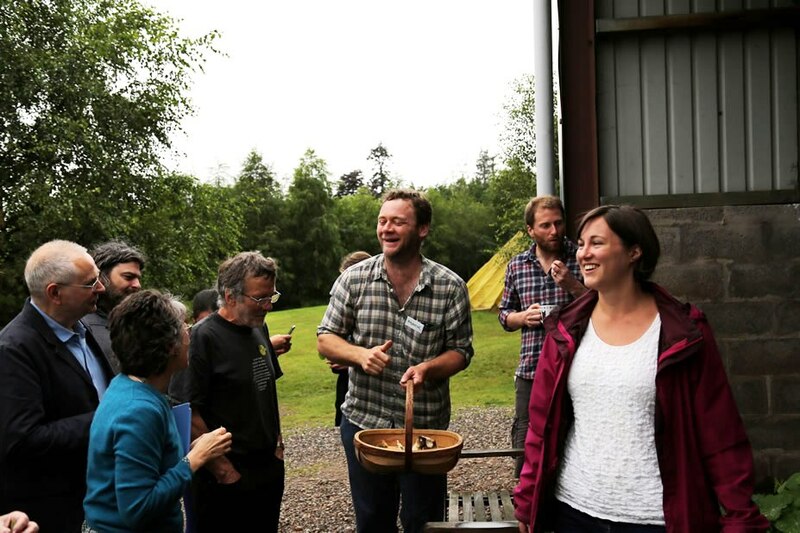 How do we bridge the divide between the traditional Scottish farming community and the progressive food activist community in Scotland? 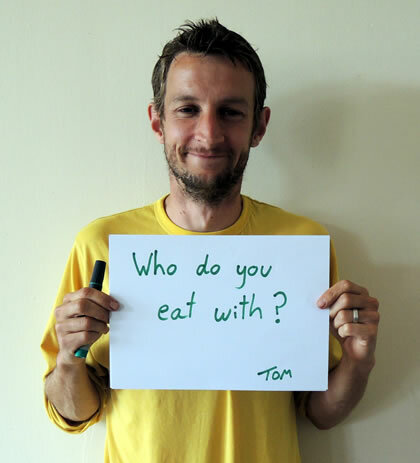 Both are passionate about food, yet they rarely meet – why? 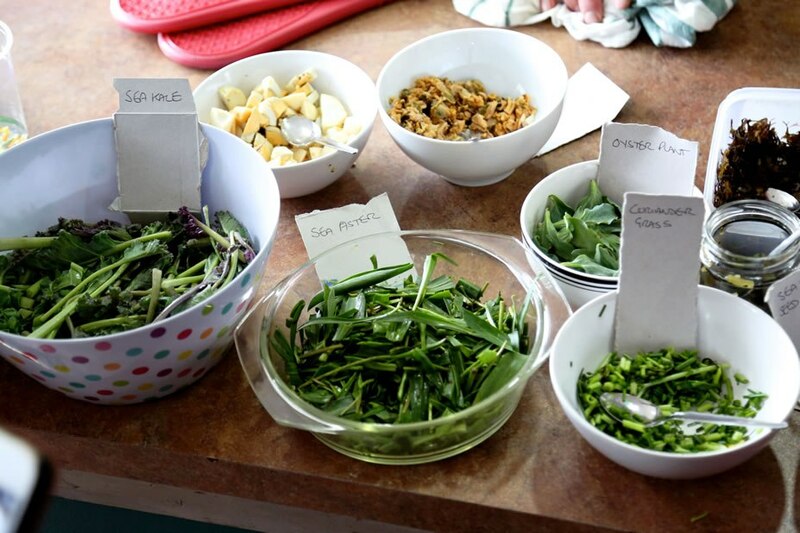 How can we make nutritional and local food affordable to everyone? 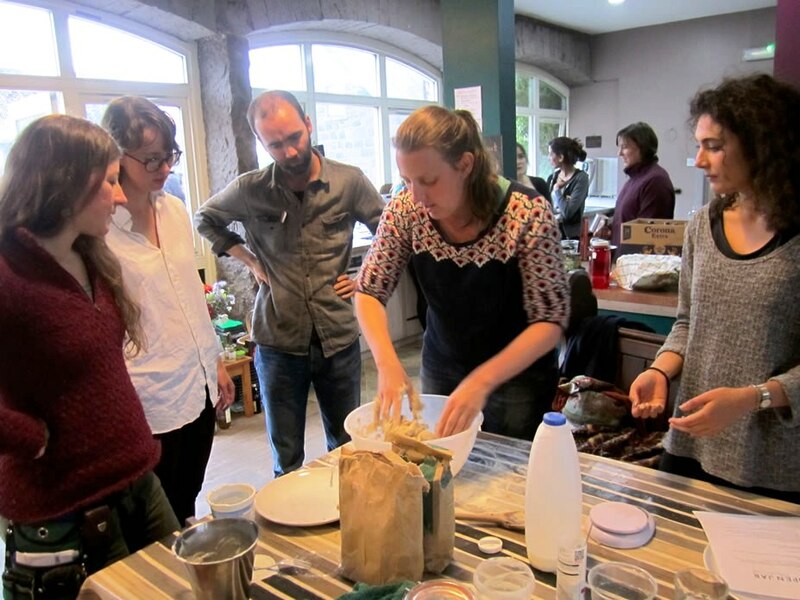 How can we use art and culture to build a better food system? 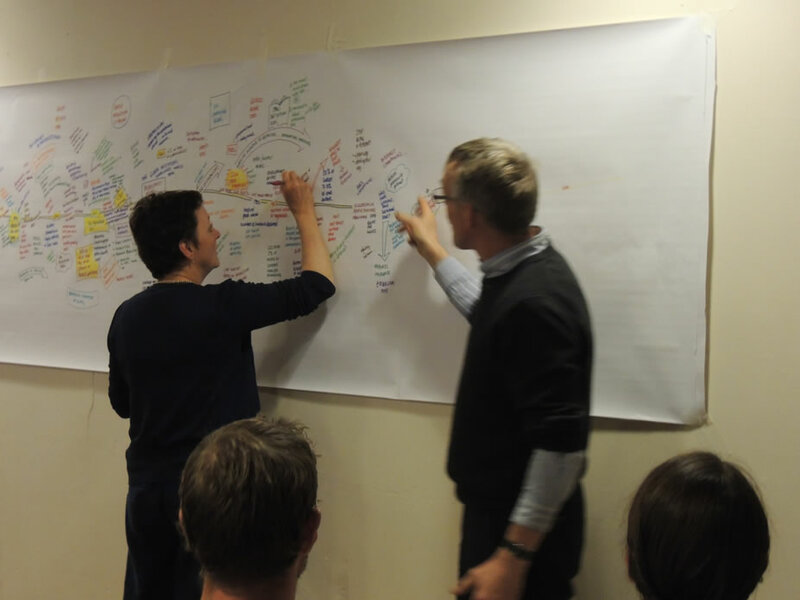 How do we embody the new worldview we want to see? 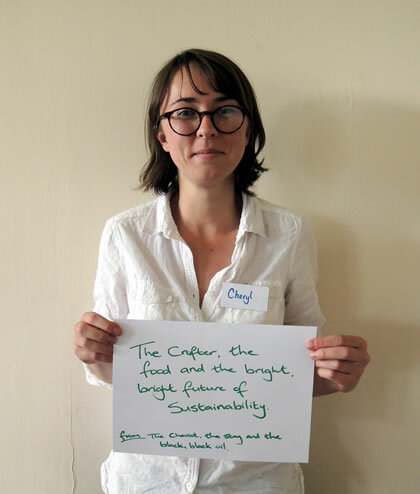 How can we inspire more widespread practical and financial commitment to a better, fairer food system in the context of modern expectations of convenience? 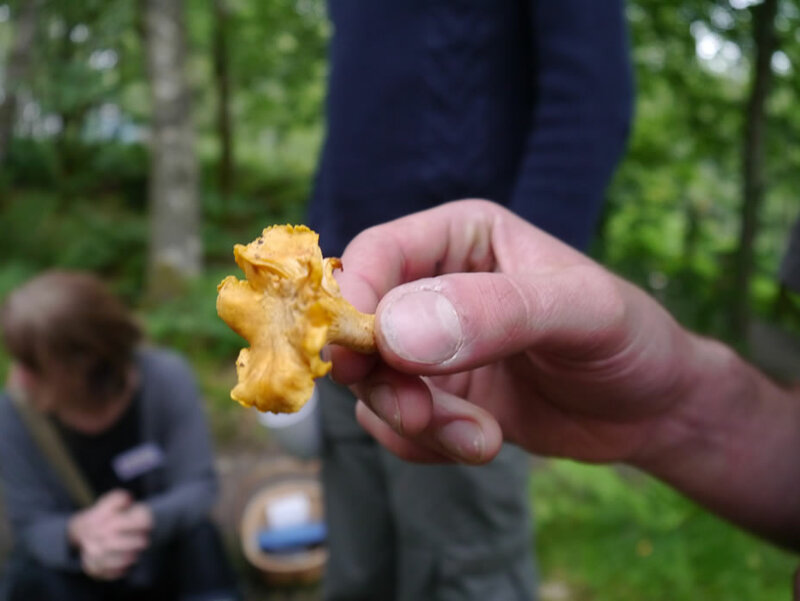 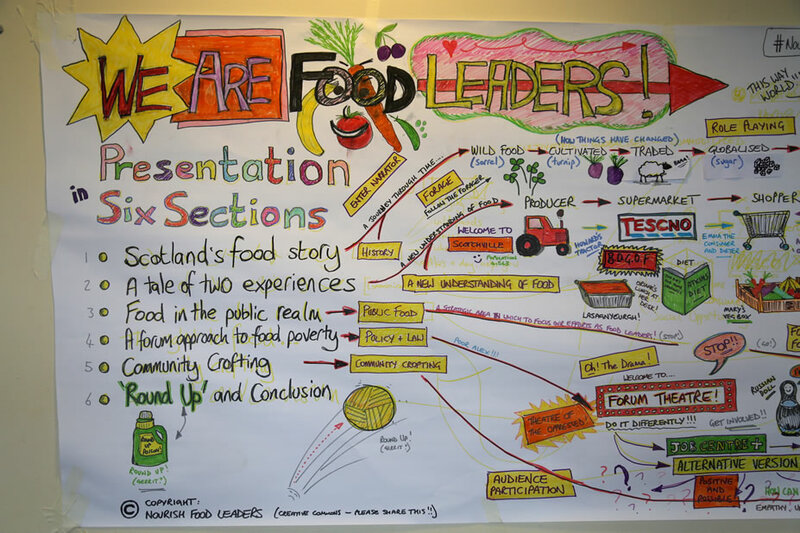 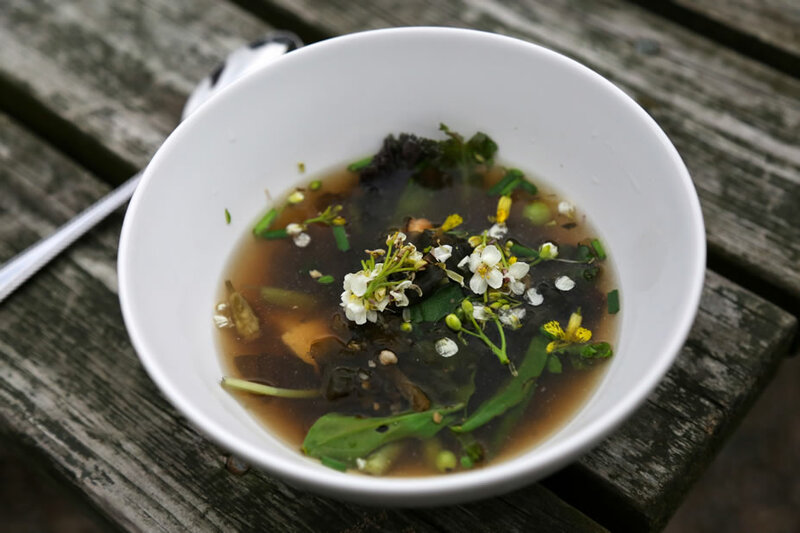 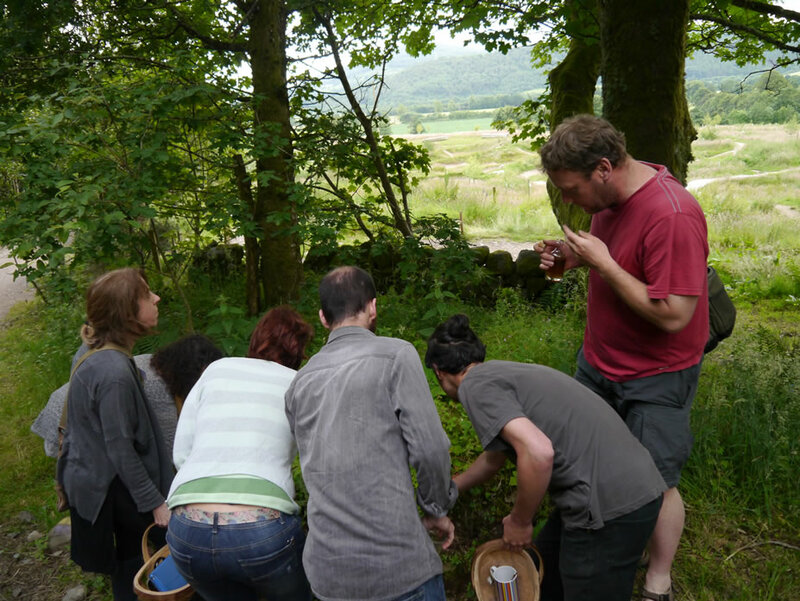 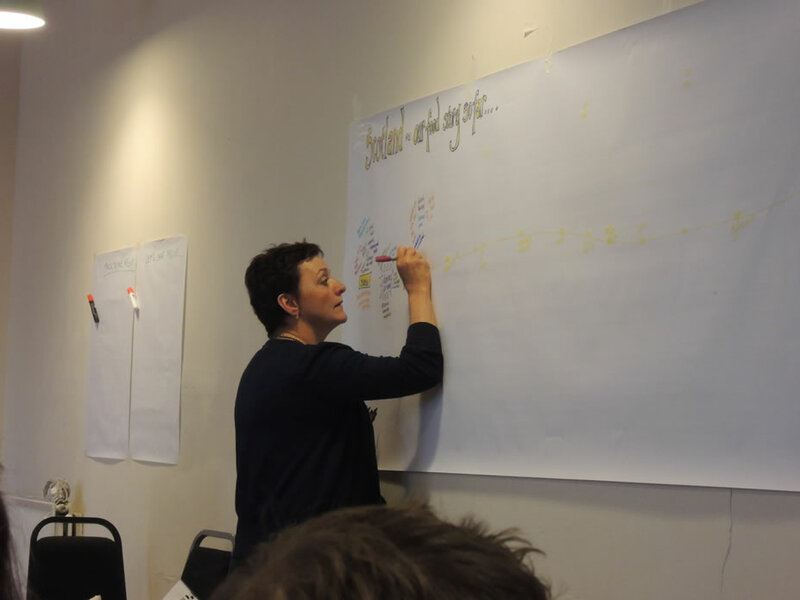 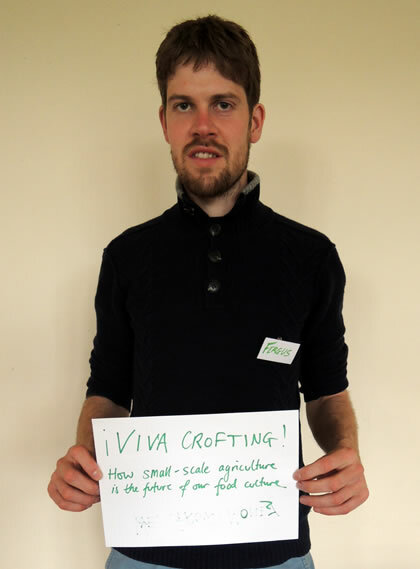 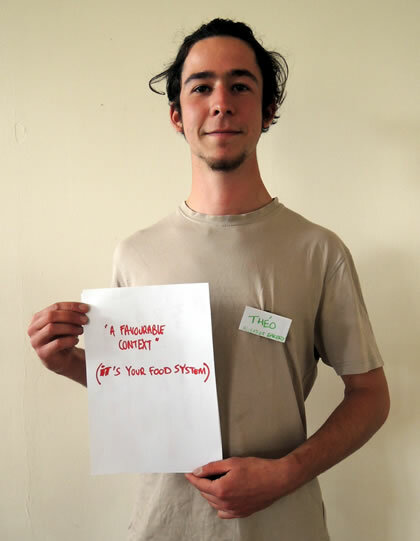 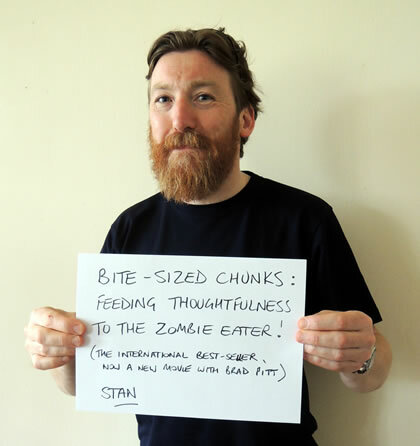 How can I be an effective and influential contributor to a more resilient, fair, meaningful food system in Scotland -one that… ENGAGES, EMPOWERS & EXCITES people to value how food is grown/perceived/eaten? 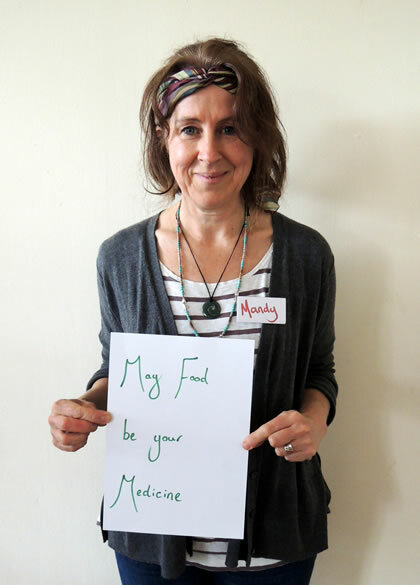 How can it be that in a society of plenty, we’re living, sicker, unhealthier and less nourished lives? 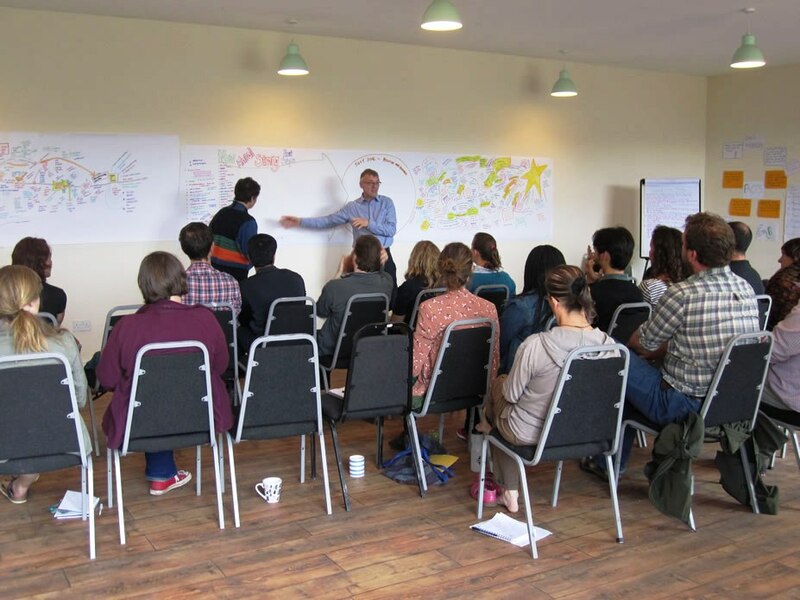 How can we best engage, inform and motivate those who (thoughtlessly) interact with food to get them to change those interactions for the better and positively influence the food system and society? 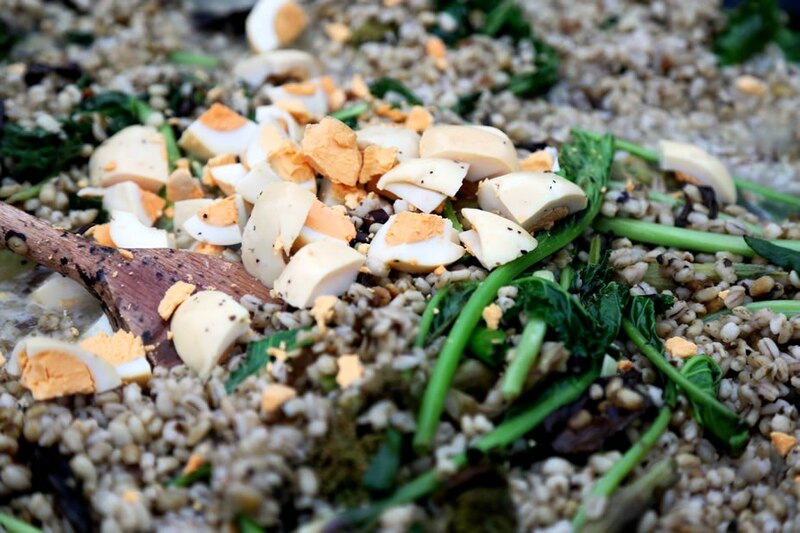 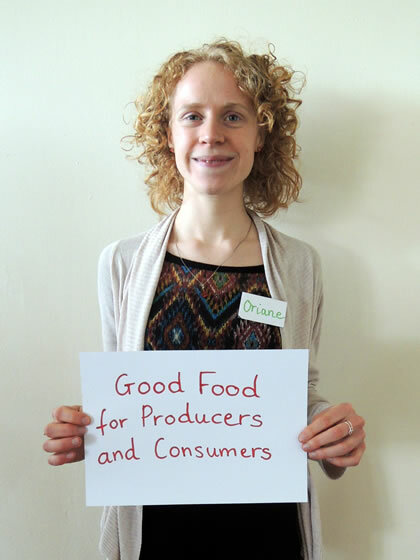 How can we make responsibly produced food accessible to everyone? 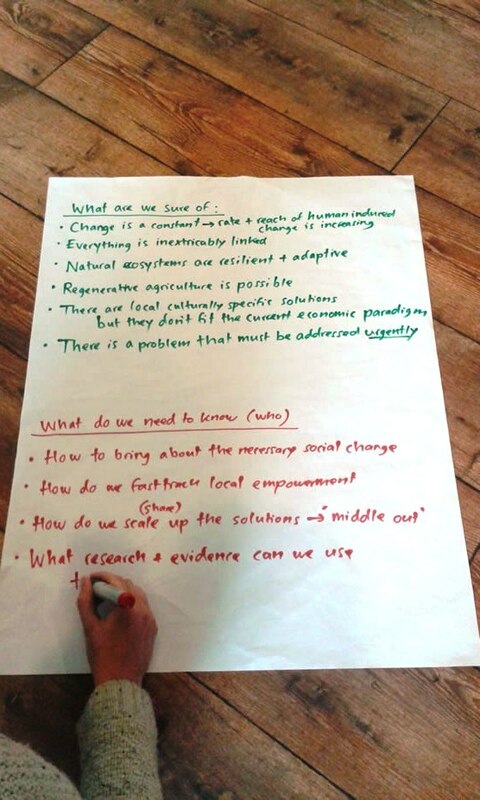 To what extent should we adopt or avoid the language of the current framework in order to affect change? 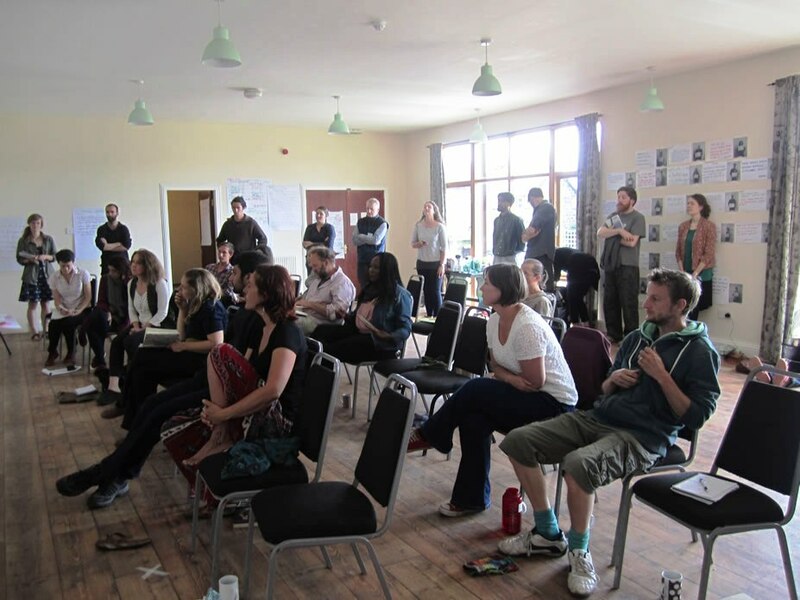 How can we present radical ideas in a cautious political system?